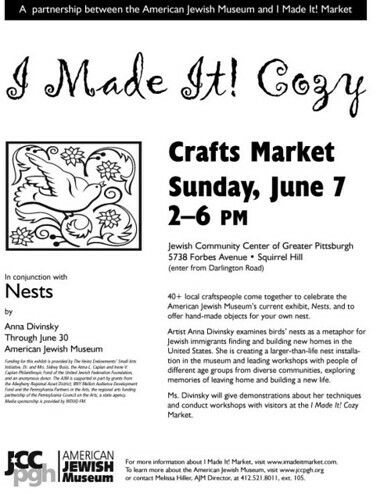 i’ll be at this market this Sunday! i’m planning to bring mostly yarn and books. Here’s a more readable version of the flier. This entry was posted in community, cosyknitsliterally, cosyspins, craftfairs by cosymakes. Bookmark the permalink.